Announced during the Microsoft E3 conference, Killer Instinct will be returning to consoles after 17 years in the wind. Based on the trailer action and the awkward demo during the conference, it will still fight on a 2D plane with 3D models. I thought it was interesting the developer was not mentioned but still assumed it was going to be a Rare title but that is not the case. Double Helix is the dev on this one guys. Their games include high quality gems like Silent Hill Homecoming, Front Mission Evolved, and the Green Lantern/Battleship movie games. What started off as OMG OMG excitement now has me worried. 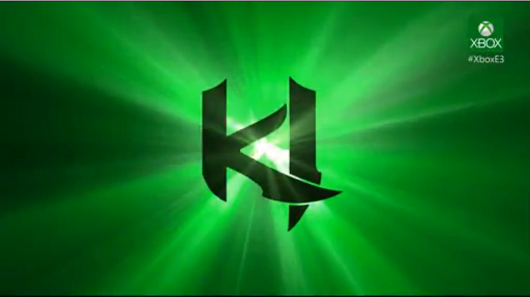 While I was already planning on pre-ordering the Xbox One, KI erupted the gamer inside me many years ago and I will forever chase that high. Pre-order receipt confirmed.